White diamond jewellery is important to keep clean and free of damage. 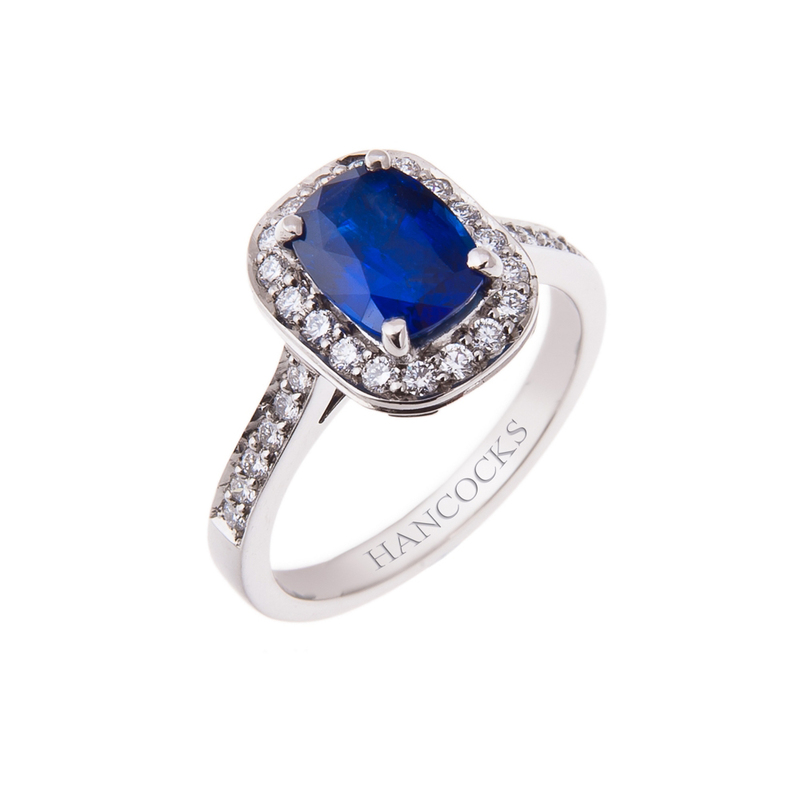 When you purchase a fine jewellery piece from Hancocks Jewellers you want to ensure you will have it last as an heirloom. 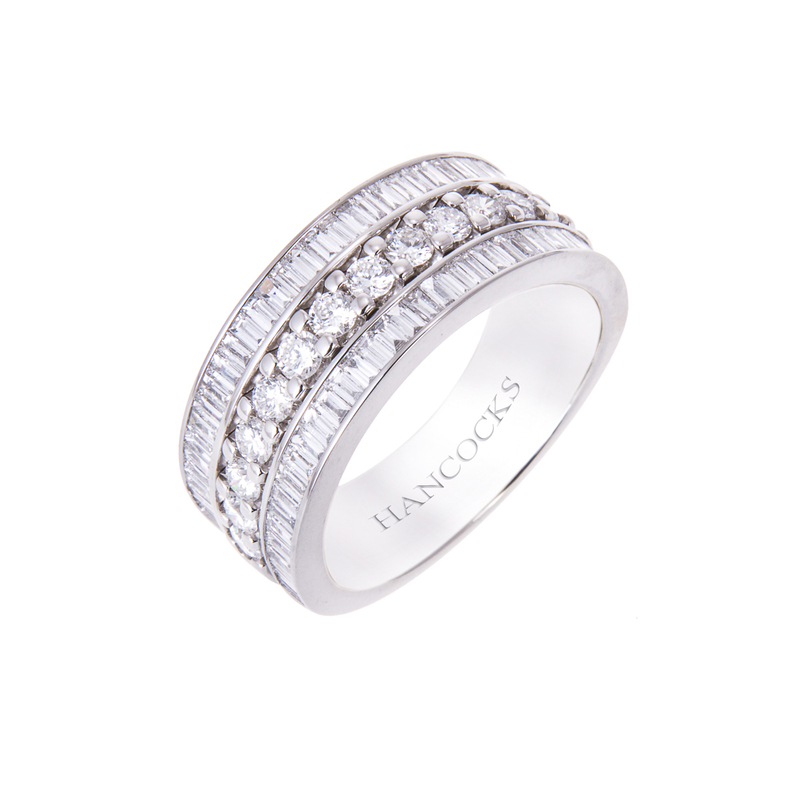 Hancocks Jewellers do their part in offering top quality jewellery and diamonds. You have to do your part and make sure it will not encounter any damage after you leave the store. 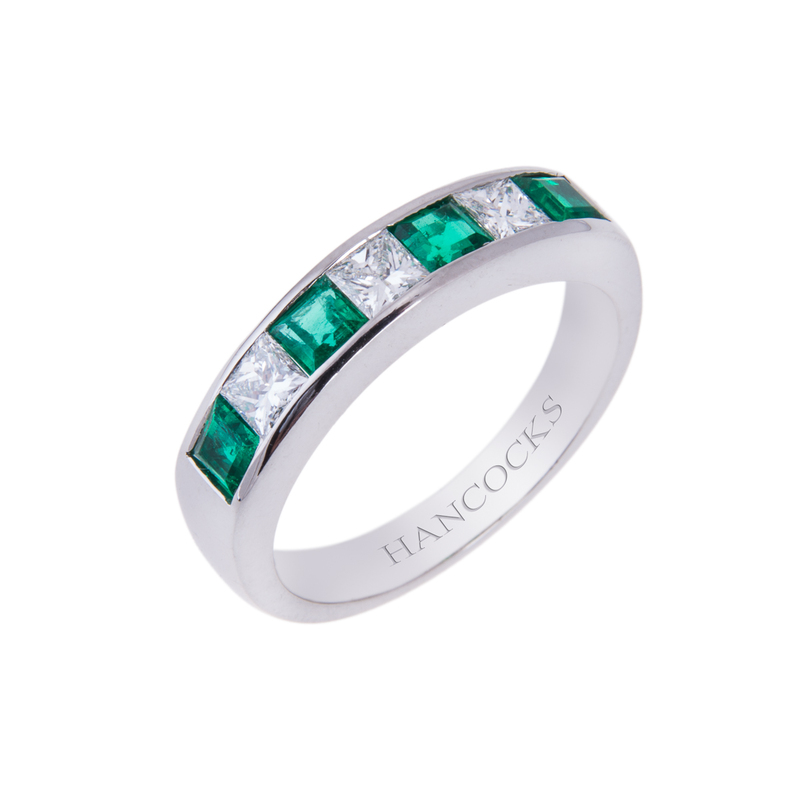 The jewellers at Hancocks Jewellers will provide information on the care of your piece, but if that is not enough or if you want a quick online guide keep reading. In this white diamond jewellery guide we will examine a few things you don’t want to do and why. First your white diamond jewellery should not come into contact with any household chemicals. Chlorine, bleach, and other cleaning products can discolour your jewellery mountings. The chemicals can also weaken the metals. This could cause a loss of the diamond in the setting. Sports should also be considered. If you love to play sports you will want to take off all your fine jewellery before you begin to play. Manual work and sports can be very rough on your jewellery. It is a great feeling to never take off your wedding set, but consider what damage you could be causing. When you take off your fine jewellery store it some place safe. You may laugh at the sitcom where a wedding ring is lost down the drain, but you could really lose the piece forever that way. Instead when you start working with chemicals, cleaning your home, or playing sports store you rings in a soft cloth pouch in your jewellery box. 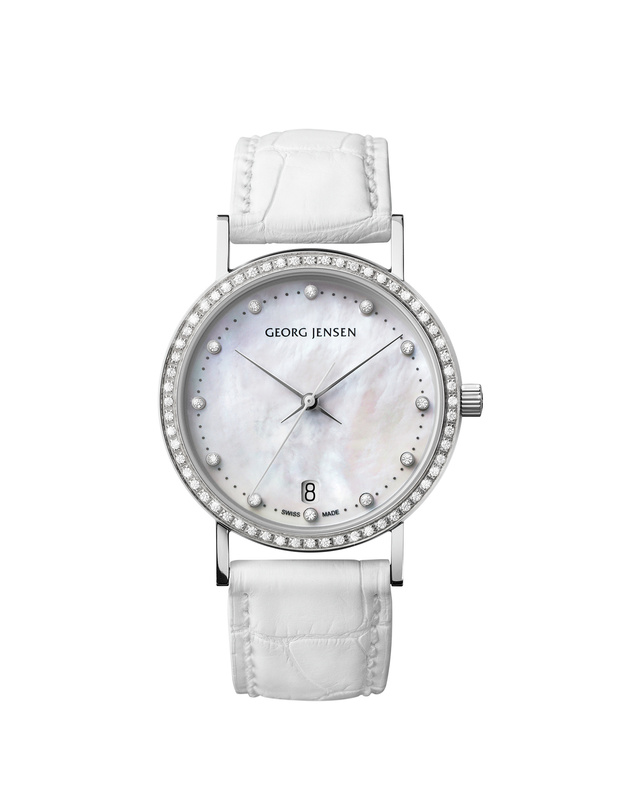 This way you can assure yourself that the fine jewellery will be around for several years. By taking care of your white diamond jewellery you can have it for several decades.